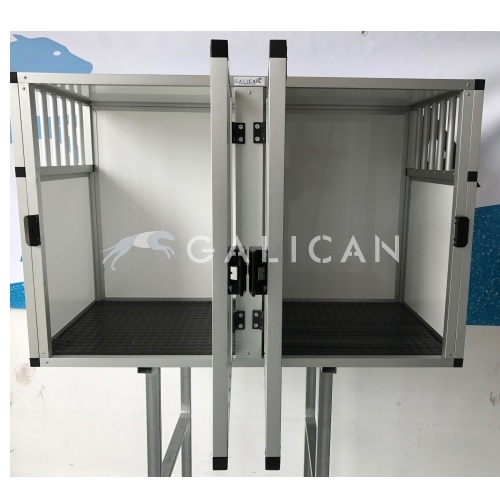 Design and manufacture resistant aluminum boxes and isothermal panel for dogs, with the quality and guarantee of Galican products. 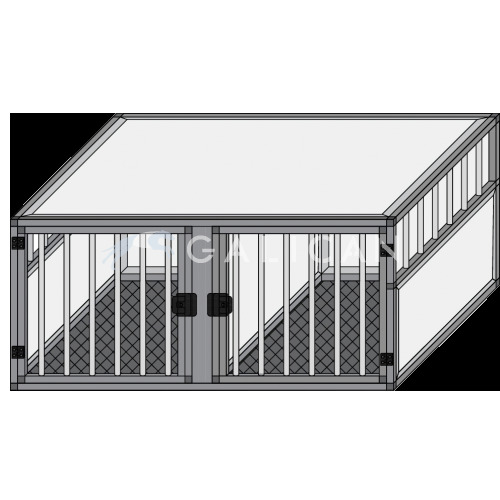 Manufacture of custom-made boxes, we adapt to your needs with the best value for money. 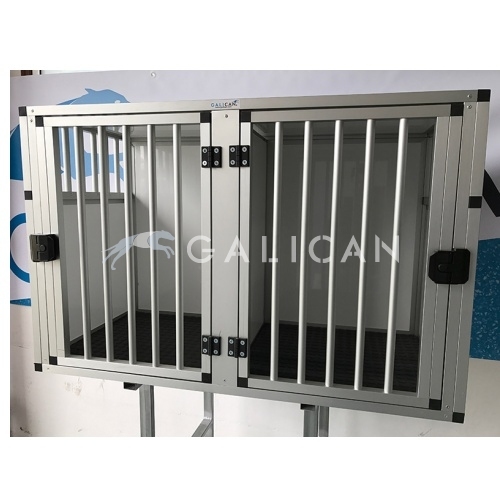 If you like to give your dog the best comfort and safety on the road, your choice is certainly a tailor made Galican box. 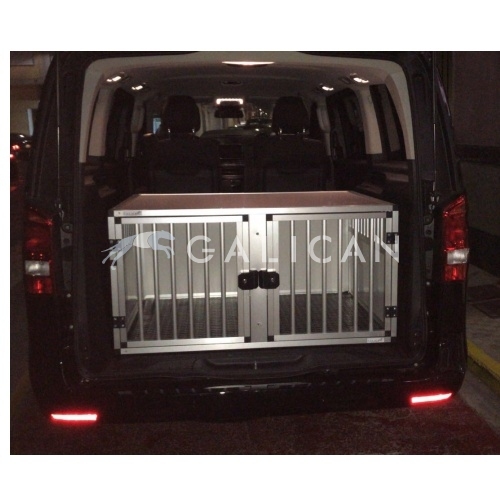 Change the way you travel, enjoy a journey without noise or vibration and use all the space available in your vehicle to give it in comfort to your best friend. 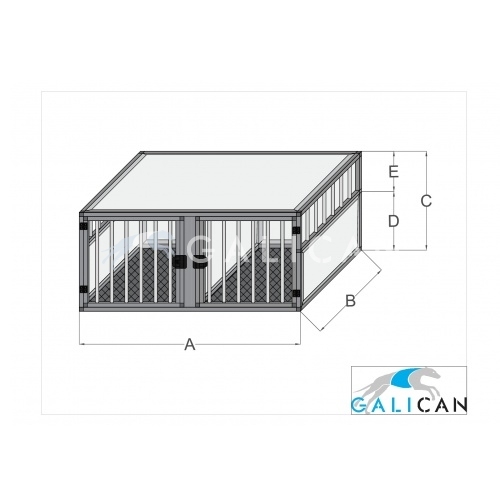 With its isothermal panels you will maintain the interior space with a cooler temperature in summer and warmer in winter. They are easy to clean as they can be washed with plenty of water thanks to their sturdy materials.